A disabled man’s blue badge was withdrawn after several of the 12 passes he was issued in just six years ended up being fraudulently used by his friends and family. The man complained to the local ombudsman that Brighton and Hove City Council was wrong to take away the badge because of his mobility and memory problems – but the ombudsman says the council was entitled to reach that decision based on the evidence it had. The man, referred to by the ombudsman as Mr X, was warned by the council after three of the eleven badges he reported as lost or stolen were found being used on the street without him present. The council believes at least two of those stopped were known to Mr X, and one of them was convicted of blue badge fraud by magistrates who were satisfied the two men knew each other. An advice agency complained to the ombudsman that the council had failed to take into account his medical condition, which affects not just his mobility but also his memory. But the ombudsman said while the council was aware of the condition, Mr X did not provide medical evidence to support his case. 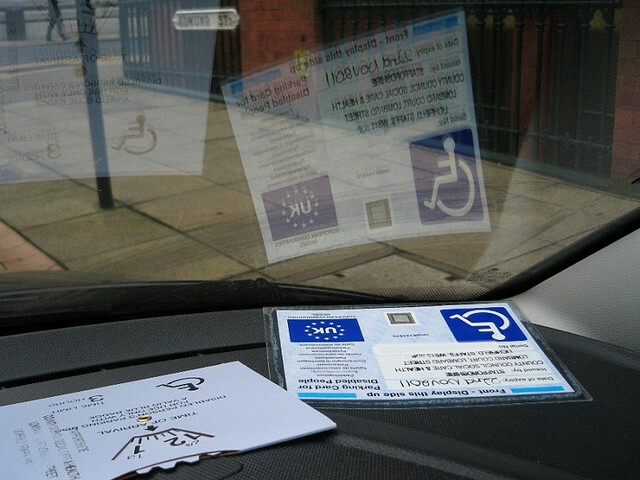 The ombudsman’s report said: “The council has applied the legal test for withdrawing a blue badge correctly. “It has obtained a relevant conviction for misuse of Mr X’s blue badge. “It has considered if there are reasonable grounds for believing Mr X would allow his blue badge to be misused in future.